With the GPU-powered workstations of Cloudalize, you can improve accuracy and efficiency in the design phase through real-time collaboration, leading to improved decision-making, shorter project timelines, better quality and reduced costs of your construction projects. 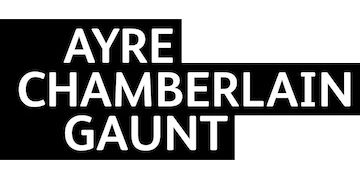 With Cloudalize, Ayre Chamberlain Gaunt found a flexible, high specification and innovative solution to allow future projects to utilise Autodesk products and other GPU intensive PC-based programs. Cloudalize empowers architects and engineers with the best available GPU’s for 3D modeling & rendering and CAD & BIM software. Access and present your work on the spot, on any device and at any time — even in the middle of a construction site. Cloudalize enables instant data transfer for real-time collaboration between offices, remote employees and at the jobsite. As a team of professionals at Cloudalize we are passionate about people, innovation and cloud technology. Our goal is to bring flexibility and efficiency to you, so that you can focus on your core competencies to achieve greater designs and projects than ever before. Therefore, we created an intuitive online DaaS platform that makes it very easy to deploy your own virtual IT environment and powerful CAD workstations to run architecture, engineering and construction software in just a few clicks. Read more about the potential of cloud GPUs for architects, engineers and constructors in our white paper. 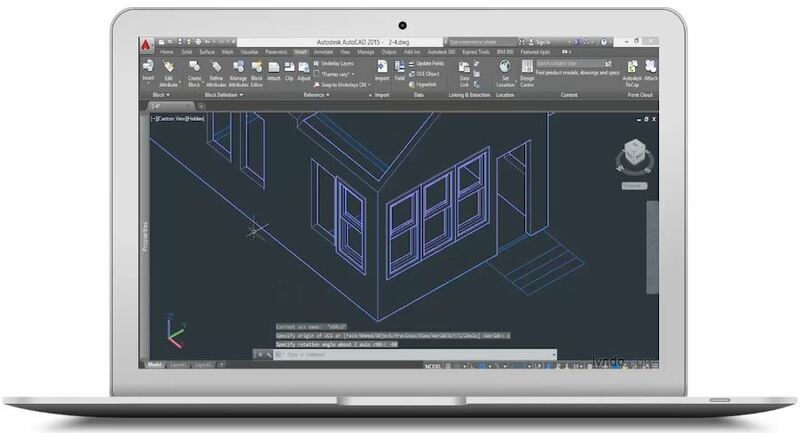 ”Cloudalize's performance has far outstripped the traditional remote desktops for 3D design and real-time collaboration.